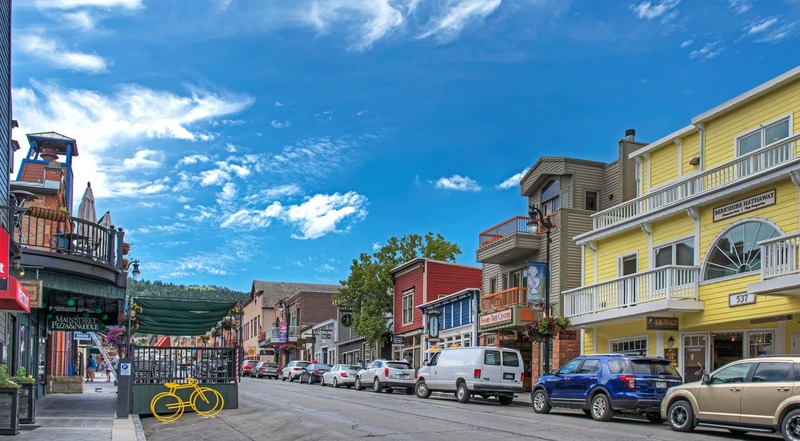 Long before Park City became a world class mountain resort and venue for the 2002 Olympic Winter Games, it was famous as a silver mining town and boasts a lively and colorful past. Park City was discovered in 1868 when soldiers stationed in Salt Lake City traversed the mountain from Big Cottonwood Canyon to find silver. The completion of the Transcontinental Railroad in 1870 brought hopeful miners by the droves to Utah with their eyes set on becoming rich overnight. The discovery of exceedingly rich silver ore brought George Hearst, the father of William Randolph Hearst, to Park City. His Ontario Mine, purchased for $30,000, produced over $50 million in its lifetime. In 1884 Park City was incorporated and by 1889 the town's population was over 5,000. 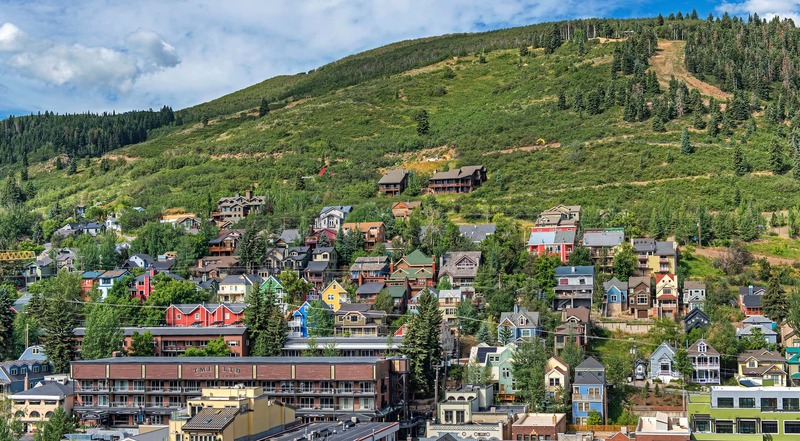 Modern conveniences like electricity and running water made Park City one of the most sought after mining towns in the West and by 1898 population in town reached 7,500, a number not far from today’s current full-time residency. 1898 also brought tragedy to most of the town when 200 of the 350 structures, homes, and businesses burn in one of the worst fires reported in the state. ¾ of the town was destroyed, 500 made homeless, and $1 million in property lost but the locals rallied and rebuilt the town in one and a half years. Many of the new buildings are more substantial, built of brick and stone to withstand fire. By 1930, the idea of skiing had begun to catch on with the installment of a ski jump built on the Creole mine dump. Downhill skiers are few and skiing is mostly a spectator sport. But interest in the trend of winter recreation continued to peak throughout the next few decades, and by 1946 the first lift is installed at Snow Park (now Deer Valley). At the same time, mining prices continue to drop and by 1949 many mines had shut down, putting 1,200 miners out of work. 1951 was a dismal year for what had been for many decades a booming mine town and Park City saw itself becoming a Ghost Town with a population now reduced to 1,150 people. The city existed meagerly until 1963 when Park City qualified for a federal loan from the Federal Area Redevelopment Agency. With government assistance and other contributions, the new ski resort Treasure Mountain Resort opened with a gondola, a chairlift and 2 J-bars. As word of the new ski area spread, people start moving back to Park City. In 1966 Sports Illustrated included Treasure Mountain Resort's PayDay run among the finest ski runs in the country. 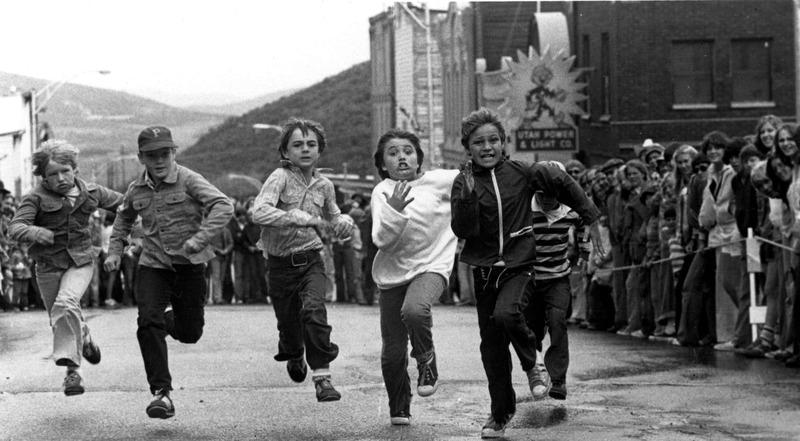 In addition to skiing, other cultural interests took hold in Park City and 1970, the first Park City Art Festival debuts on Main Street. But Park City’s mining roots have been pulled for good, and despite a rally in the early 80s, mining ore disappears in 1982, to be replaced with the novelty of mining water from the numerous surviving drain tunnels. In 1981, Deer Valley Resort opened and the United States Film and Video Festival, highlighting independent films, opened in January. The festival has since become the Sundance Film Festival and is moving into its 38th year. Winter recreation continued to grow at an exponential rate and by 1990 skier days for the three local ski areas were over 850,000. In 1995 Salt Lake City was awarded the 2002 Winter Olympic Games. More than 40% of the events were held in Park City at the Utah Olympic Park, Deer Valley, and Park City Mountain Resort and the event brought international fame to Park City, whose population and development has continued to grow as a result.